Sundarakanda one of the 6 kandas of great Ramayan . The video is composed on basis of sri M S RAMA RAO narration of sundarakanda in telugu . Hanuman adventures , fights with demons, finding sita mata and successfully returning to ratnagiri are some of the glimpses in this video. 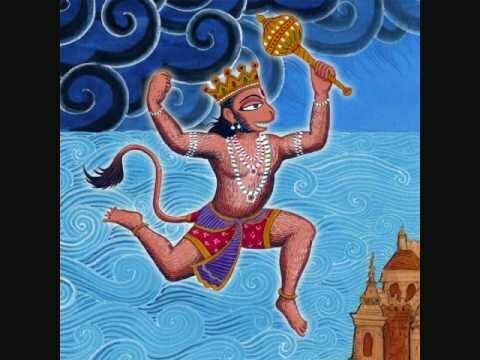 RAM LAXMAN JANAKI…JAI BOLO HANUMANKI….